Increase in Probate Fees announced again. If the fee increases are likely to go through and if any indication has been given when exactly in April? Nothing announced yet, however it is standard procedure to submit application for Grant with IHT421 to follow. Also, nowhere has it been mentioned what the operative date will be - date of the death or date of the the application. If the increases are to be made, then date of death would be the fair requirement. The draft regulations don’t explicitly state when they come into force and I would take that as meaning they apply to all applications received on commencement date or after. I don’t know that date of death would be any fairer- more convenient and less stressful for us, perhaps! If Andrew’s quote from paragraph 12 of the SI is correct, it seems the applicable fee will be determined by the date of receipt and not the date the application is made. Once the date the new fees are applicable is known, consideration might be given to applications being lodged by hand or using the Royal Mail next day delivery service to reduce the risk of being delivered on the wrong day. 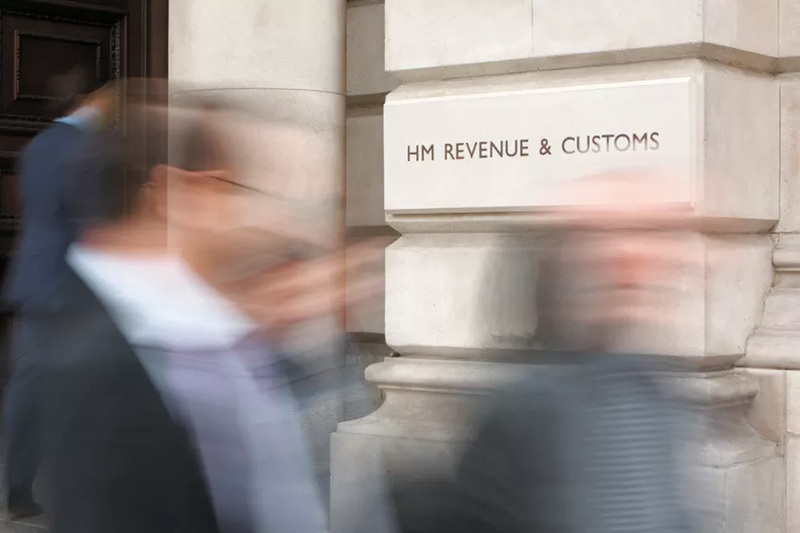 I recall the Probate Registry had previously been willing to accept applications without the supporting IHT421, ahead of the now defunct fee change. Hopefully this practice will apply for the introduction of the new fee scale. This article published on 15 March states April 1. The Probate Registry helpline this morning has the recorded message that they do not know any details of the increase in fees, and if one is ringing them for help on this to end the call now. Are we aware that the Order has been made? If not yet, then surely the implementation date will be at least 21 days from now and not April 1? It would be helpful if the Probate Registries could confirm the current position, but note that the March 2017 newsletter requires simultaneous filings. Not just one update but two this week. I can give you the following update as to the potential introduction of the Non-Contentious Probate (Fees) Order 2018. The Fees Order is subject to an approval motion in the House of Commons, after which the Order will be made. The new fees will come into force 21 days after the Order is made. The approval motion has not yet been scheduled. This means that the new probate fees regime will not be introduced on 1 April. As soon as I have any further information, I will send it round. As usual, if you have any queries, don’t hesitate to contact me.